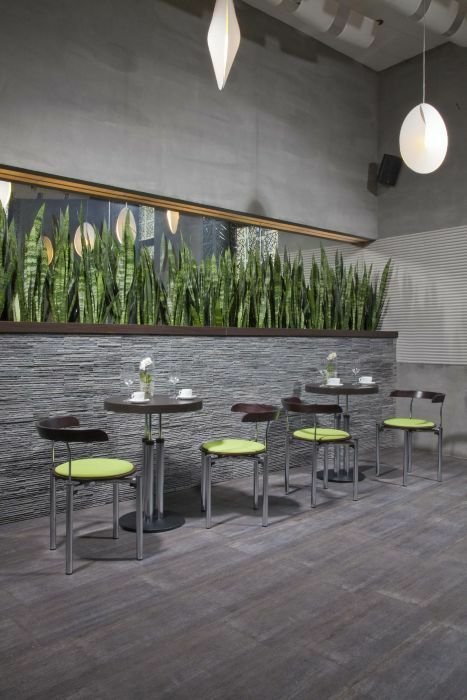 Stylish cafe tables with a distinctive three tube column. Available from stock in Chrome. Circular cast iron base. Comes with a five year factory guarantee. 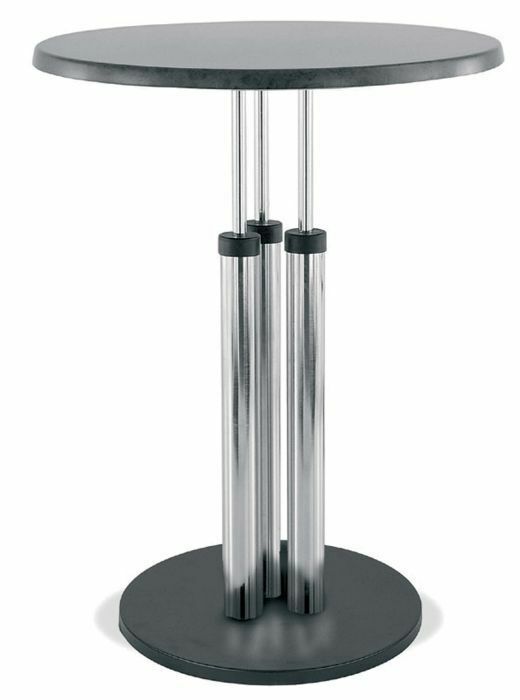 Bistro Jazz café tables have three chrome columns which produce a unique design effect. These café tables have a cast iron heavy duty base and are delivered flat packed for self assembly. The chrome version is held in the stock in the UK for a quick delivery. Other versions of these café tables are available direct from the factory on a turnaround time of four to five weeks. These café tables are robust and suitable for commercial use. The maximum size of table top for this café table is 600mm circular There is also a café chair and poseur table associated with this range.